Für den Team Saxo F1-200 gibt es jetzt ein Upgrade-Set. Das Set enthält neue Chassisbauteile aus Kohlefaser, eine Servohalterung, eine neue Lenkung und Befestigungsschrauben. Zu haben ist das Umbauset ab sofort. Teamsaxo is pleased to release the latest F1-200-V2 upgrade Car kit. 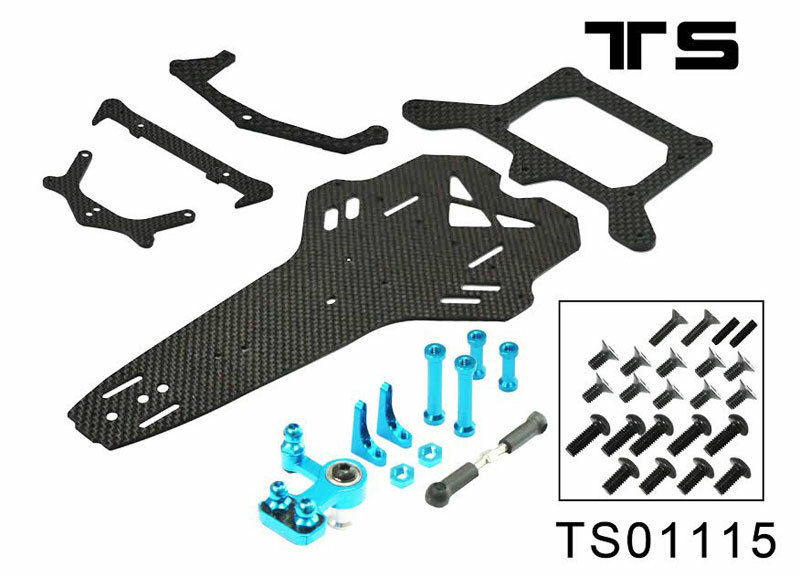 the kit will transform F1-200 size into 199mm front and rear width, and a 266mm wheel base. 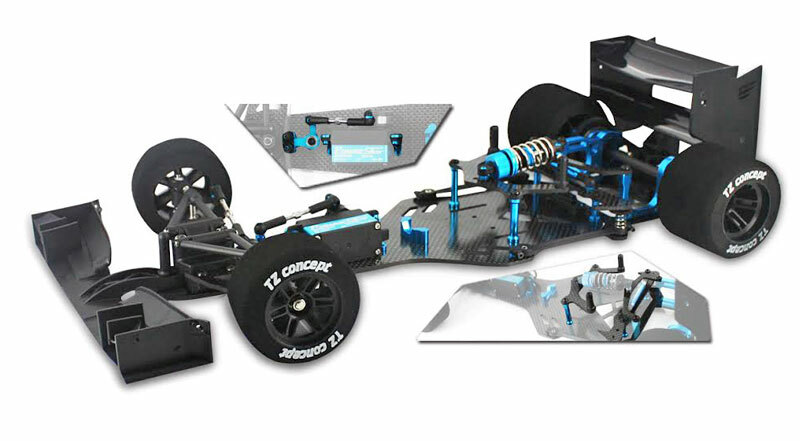 your F1-200 car will conveniently becoming new V2 convention just with the set including the simple layout for a new offset upright and servo mount; new upper pod plate and battery mount rear can accept battery different layout as well as the lightweight Chassis. The OP set is available now.